The concept of an electronic parliament is billed to open up the senate towards an overall easier approach to the art and science of lawmaking, oversight and representation. 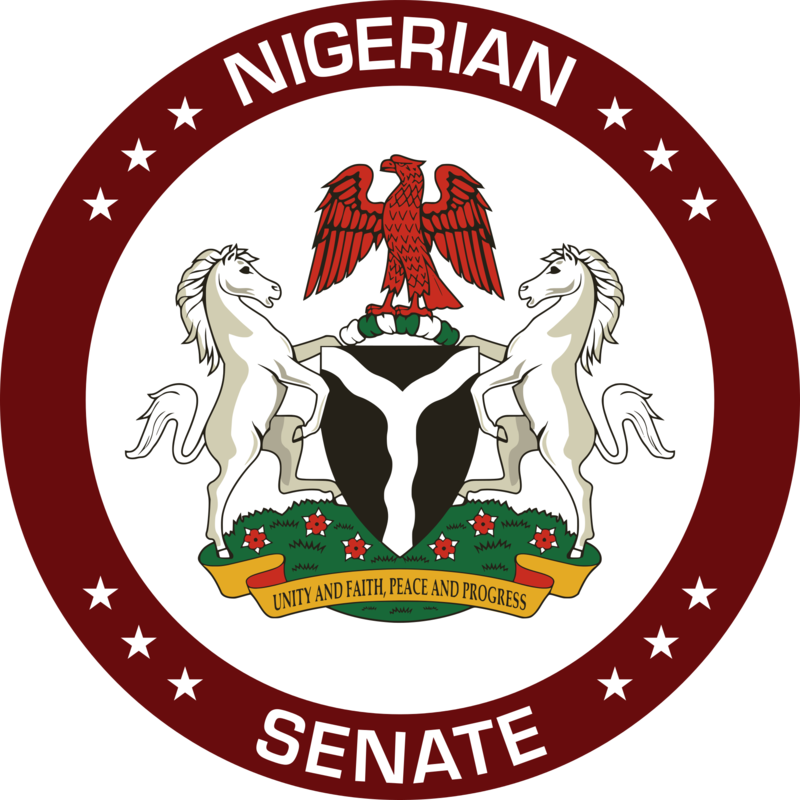 It is noteworthy to state that the Committee on Rules and Business hit the ground running; collated the emails of most senators and did a test run of sending them the Order Paper of legislative Business of the Day and subsequently, the Chairman met with the Clerk and staff of the Committee on a familiarization visit to charge them up to prepare for the uphill task ahead while also informing them it would no longer be business as usual. Nonetheless, it should be noted that this new deal will help the legislators and the Nigerian masses in general know and track progress of motions and bills and to also hold perceptions about the attendance, performance and speeches of their representatives on the floor of the National Assembly. It will also put paid to the rumoured legislative practice of using favours to lobby in exchange for having motions and bills included for legislative debate even if it comes late in preparation and submission to the appropriate quarters as now, senators will indeed need to research, prepare and present their motions and bills within the constitutionally allowed time frame or else it risks being differed till subsequent legislative days. For many a Nigerian, the expectation from an electronic parliament remains very high. The sanctity of the legislature as the true representative body of the people must be protected and as such increased access must be available. In no long a time, I foresee that voting, attendance and votes and proceeding of the house and all such other parliamentary procedures and/or documents will be digitalized even as the Senate Order Book, LFN, Constitution et al are on a device for easy use and referral. 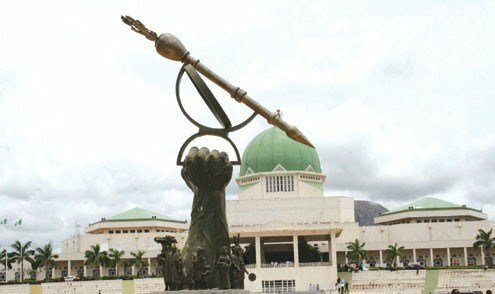 The Senate is indeed laying a major precedence for the House of Representatives and even State Houses of Assembly to copy and develop their plans for an orderly fashion in undertaking house functions through the use of an open electronic means. One day it will go down in the annals of history that it was during the tenure of Babajide Christopher Omoworare as chairman of the Senate Committee on Rules and Business under the able leadership and astute support of Senate President Abubakar Bukola Saraki that a major feat in the digitization of the National Assembly Rules and Order of Business was achieved.